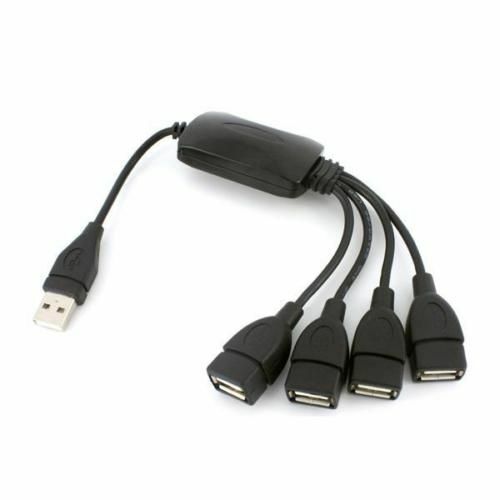 Simple, ergonomic design and very portable 4 USB 2.0 hi-speed port splitter. Supports most Windows hi-speed devices. Compatible with all Windows including XP, Vista, Windows 7.